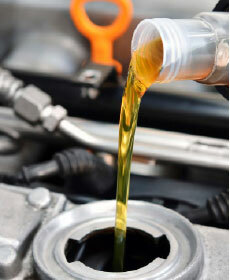 Up to 5 qrts of oil, Synthetic & High Mileage oil extra. All prices are plus tax & shop supplies. See service advisor for details.